Monte Cecilia Park in Hillsborough features outstanding established grounds with notable trees, architecture and cultural history, and the historic Pah Homestead, now home to the TSB Bank Wallace Arts Centre. A series of land purchases in recent years have seen the park grow to over 15 ha. It is envisaged that in coming years it will become a park of regional significance, similar in stature and maturity to Albert Park, Cornwall Park and the Auckland Domain. 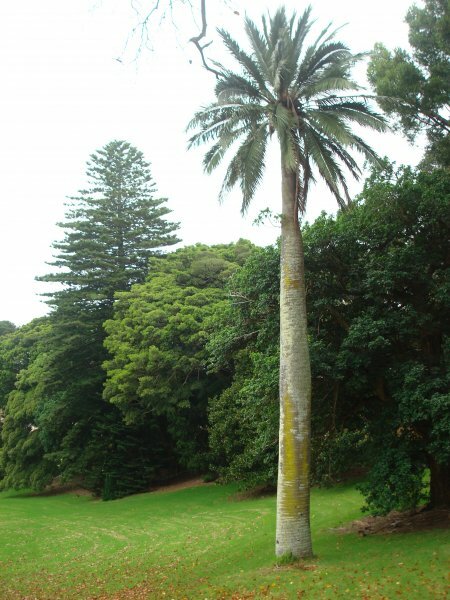 This park contains many fine exotic specimens and is a true 'undiscovered gem' in Auckland. 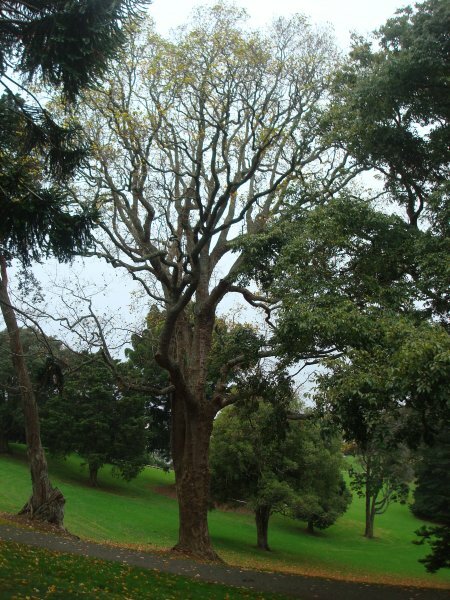 More information and a full history of the park can be found here on the Auckland Council website. The largest of several Ficus macrophylla trees can be viewed on record AR/0783. In general, the trees at Monte Cecilia Park appear to be quite healthy and maintained to a suitable standard. 27 May 2012 VanWijngaarden, R.
Access to the park is via Delargey Avenue.